Did you get the memo? Yes. Yes, you did! You're now in the 'know'. 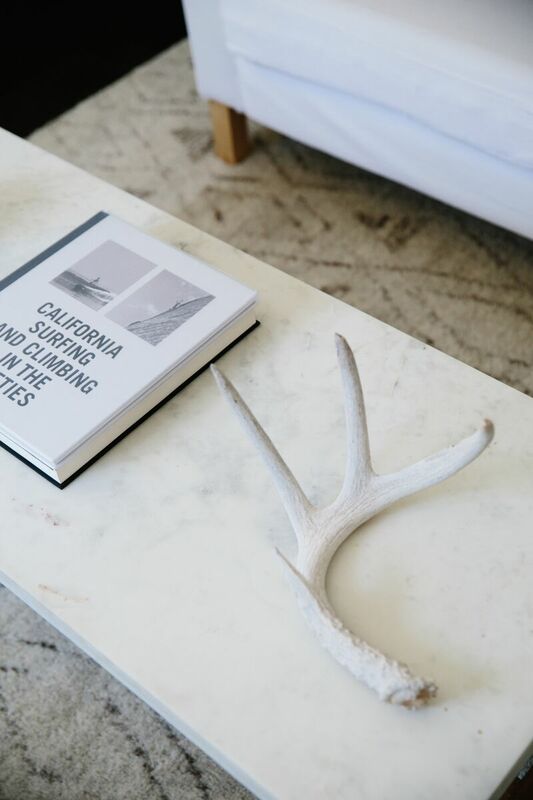 Consider the FOUR THE LOCAL as a mid-week memo intended to give you a quick glimpse of some of the things I'm loving that you too might enjoy - from my local favorites to new discoveries - be it people, places, or things. Basically, anything that puts a party in my heart this week! All Time (coffee neighborhood joint) - LOS FELIZ - This place is DARLING. New to the Los Feliz hood, they had me at their W/R/F ceramic mugs. And their coffee is damn good, too! 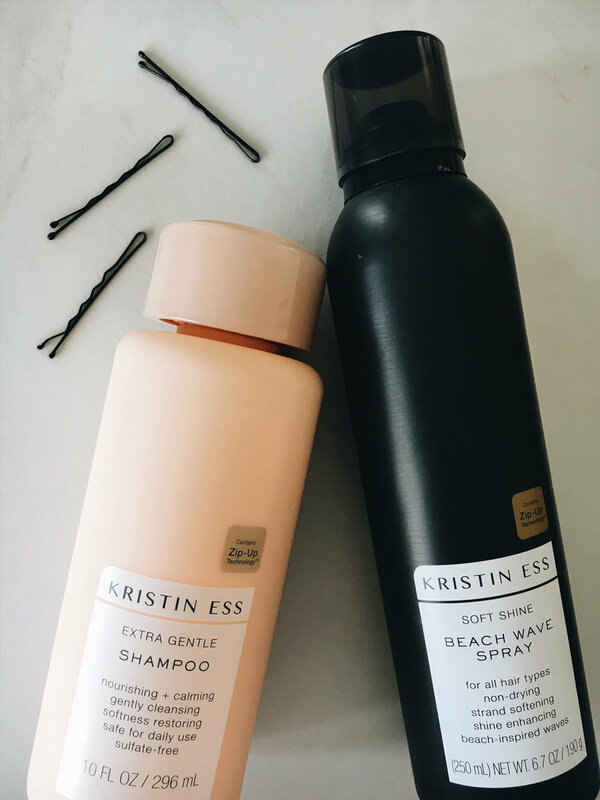 Kristin Ess at Target (hair products) - LOS ANGELES - Honestly, literally everything I've used from this new line WORKS. Still testing out a few of her other hair goodies, but I'm stocking up since most of her stuff is usually sold out by the time I hit up my local Target. Reasonably priced too! 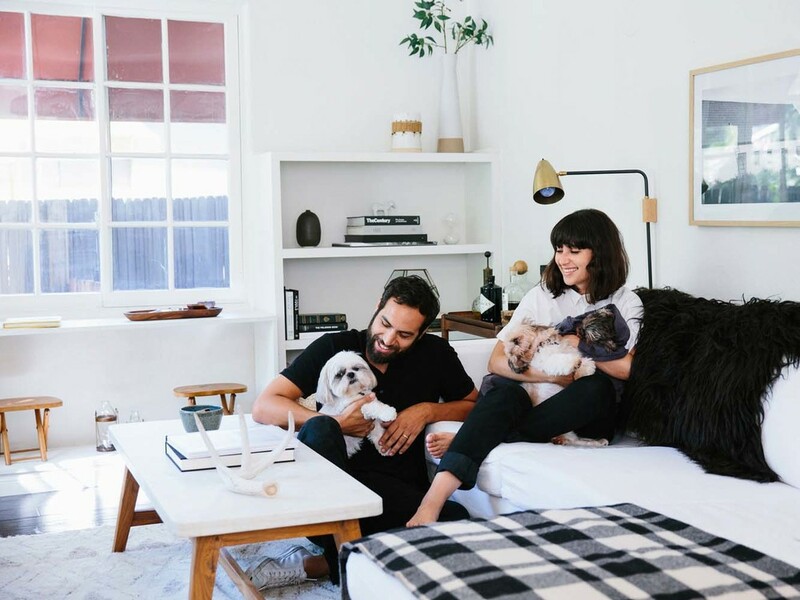 Olive & June (Beauty + Wellness) - PASADENA - Getting your nails did? Try this place out if you're looking for a pampering session with a touch of fun but stylish minimalist decor. Black Top (coffee + food) - DTLA - Good coffee, but last I was there I tried their avocado toast, which was yum! Even better? After you've sipped your cup of jo, you can take a stroll around the area to explore the DTLA arts district.